• Understand your recipients. Before anything else, you need to know your intended recipients’ interest and needs. This way, it will be easy for you to decide what kind of cards and gifts you can offer them. Making gift certificates tailored to the needs of your recipients will make them feel rewarded. This will also ensure that your cards will not go to waste. • Settle on the Card’s gift item. 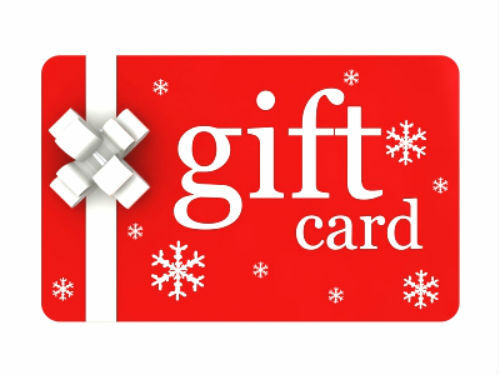 You can choose between giving gift cards with monetary value or redeemable items. You can also go for gift certificates that can be used in specific establishments. • Set the Right Amount. Determine how much of your budget for the gift cards and how much you are willing to pay for each of them. Here at UPrinting, you can custom make your gift certificates. It is all printed on 10 pt. cardstock that is available in standard and custom size. If you are interested for more information about gift cards printing, call us at 1-888-888-4211. We are more than willing to answer them for you!